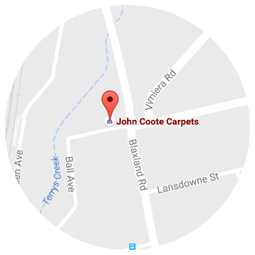 John Coote Carpets is a family owned and operated business for over 50 years, synonymous with expert services, the best products and after sales follow up we have created the ultimate go-to store for all your flooring needs. 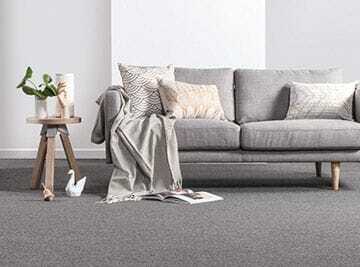 We have a great reputation of buying the best products in bulk so that we pass the savings on to you, i.e. genuine specials.